“The focus on the technology used to make cities ‘smart’, rather than the people, neglects the importance of citizen participation in urban policy-making, and de-prioritizes what local residents really want and need. It favors worshipping a kind of technological innovation that insists it knows what’s best for the population, without consulting them first", states Thomas Müller, Co-Founder at bee smart city. Furthermore, the jargon used in discussions about smart cities often actively excludes many people. While things are changing - national and local government leaders are now coming onboard - many members of the public, and even policy-makers, still remain in the dark about what exactly a ‘smart city’ is, and how they can participate in making their city ‘smarter’. The smart city industry, for all its talk of improving the lives of all through technological innovation, is thus in danger of becoming another bubble that excludes the very people it wants to help. 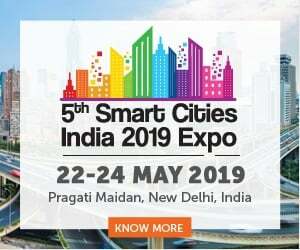 As we note in our articles Call for a Human-Centric Smart City Approach and Towards a new Paradigm of the Smart City, we believe that defining and implementing the ‘smart city’ needs to become more citizen-centric as we move into the second, and third, wave of smart city initiatives. This relies on two things: firstly, we must redefine how we see the smart city, moving away from definitions that focus solely on technology as a magic bullet to solve all urban challenges, and instead view technology as a potential enabler, or tool, in ‘smart’, community-driven city initiatives. Secondly, we must promote the ‘smartivist’ concept, encouraging citizens to become active participants in the smart cities movement. The ‘smartivist’ can be defined as ‘an individual who steps forward to actively support the process of creating a better place on a voluntary basis’. He or she supports the creation of smarter cities as a single expert or by establishing initiatives (e.g. loose project consortiums, new legal entities such as non-profit organizations, associations) to address specific urban, societal or municipal challenges. “We are not saying that technology should not be a part of the smart city, but rather that ‘smart’ cities should not be defined by technology alone. Instead, the ‘smart’ city concept should address innovation from a more holistic perspective, promoting smart, participatory approaches to challenging urban problems that use technology, among other things, as an enabler of change, rather than as the change itself”, states Dr. Alexander Gelsin, Managing Partner at bee smart city. So, how do ‘smartivists’ help to accelerate smart city development, and what indirect benefits does this have for our cities and communities? Smartivists with innovative ideas push slow and bureaucratic governments to make more immediate changes. This is demonstrated by disruptive citizen-led technologies, such as Waze and Citymapper, which replace government services (here government-led transport information platforms) with more effective, user-friendly projects or platforms, thereby encouraging governments to innovate. However, smart innovation is not limited to technology. Initiatives like Incredible Edible, in the UK, reflect the importance of smartivists in directing how their communities define themselves in the face of new challenges - from social isolation, to struggling independent businesses, to climate change. Incredible Edible was a project launched in 2007 by a group of citizens from the village of Todmorden, UK, that focuses on making food out of community landscapes. From unused public spaces, to bits of soil on the side of roads, the Incredible Edible group set about planting and growing useful herbs, vegetables, and grains, anywhere they could, eventually gaining planning permission from the local authority. Now an international project with urban farms as far away as New Zealand, Incredible Edible went from a local grassroots initiative to a global movement that led local governments across the world to offer support to, or even launch their own, urban growing projects. Thus, while a ‘third-way’ approach, combining elements of top-down and bottom-up initiatives, may ultimately be the most effective way of ‘co-creating’ smart cities, truly citizen-led projects are often necessary catalysers of socio-political change in areas where the public-sector may be failing to innovate. Smartivist-led projects are not only more creative, but they are frequently more relevant to the local community. Citizens know their local communities better than anyone else; they also have more incentive to see them thrive. This means that smart city initiatives involving or led by citizens have greater buy-in and support, and thus are more successful and sustainable. Even if smartivists do not physically lead or contribute to a community project, they can engage virtually instead. For example, civic forums, like Better Reykjavik or civic hackathons, such as the Barcelona CCCB Air Quality Datathon, allow citizens to directly contribute to how their area is shaped. This makes future smart city initiatives, created with the research and ideas of local residents, more targeted and therefore more cost-efficient and effective. Citizens’ investment in smart city projects, and therefore their community, also has indirect consequences. Smartivists are more likely to feel valued by and invested in their local community, improving social cohesion and helping to reduce problems such as marginalisation and loneliness. Smartivist action also connects citizens with local government. This helps to reduce mistrust towards political institutions, particularly in deprived neighbourhoods where the local population typically feels neglected by government bodies. The smartivist thus has a major influence on the sustainability of local initiatives; along with technology, they are key enablers of smart city success. Involving citizens in smart initiatives facilitates a multi-stakeholder approach that encourages public-private partnerships, and contributes to building a more collaborative, inclusive society. Smartivists are not just ‘citizens’, they are also business owners, employees, fathers, aunties, sons, and a whole host of other things. In other words, a community is not made up of abstract ‘people’, but rather of potential actors of social change who are embedded in central community networks. Involving citizens in smart city projects therefore means that a variety of otherwise neglected public and private sector stakeholders can participate in the city’s co-creation. Many citizens own businesses that are integral to the life and culture of the local community, for example restaurants and cafés, or local newsagents. This creates a ripple effect: the involvement of one citizen will lead to the exponential involvement of others as they bring in their own personal network - from friends, to customers, to children. The smartivist thus ensures that neither a top-down nor bottom-up approach is implemented. 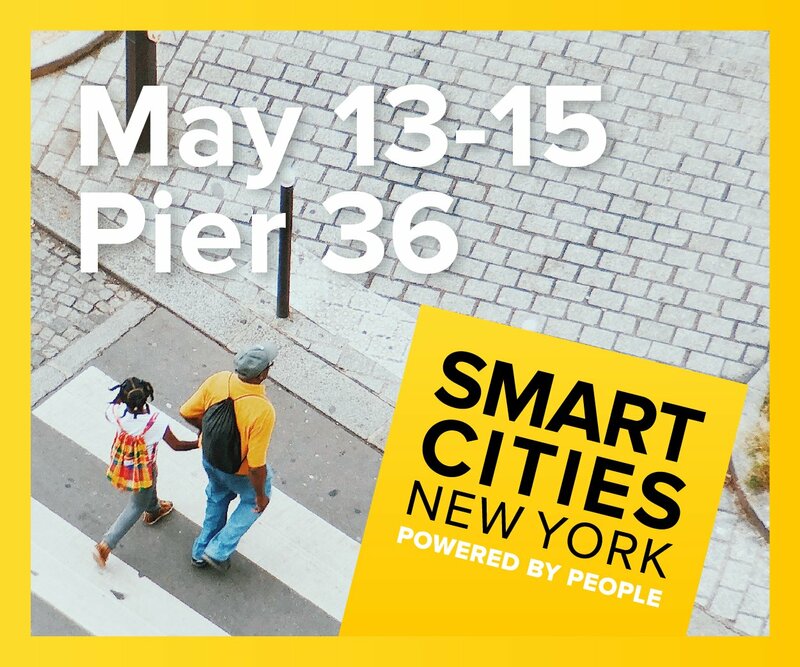 Rather, she facilitates a participatory, multi-agency partnership where collective intelligence is leveraged to make the city both smarter and more human-centric. Funding for smart city initiatives remains an issue, despite the increasingly mainstream status of the smart city concept. 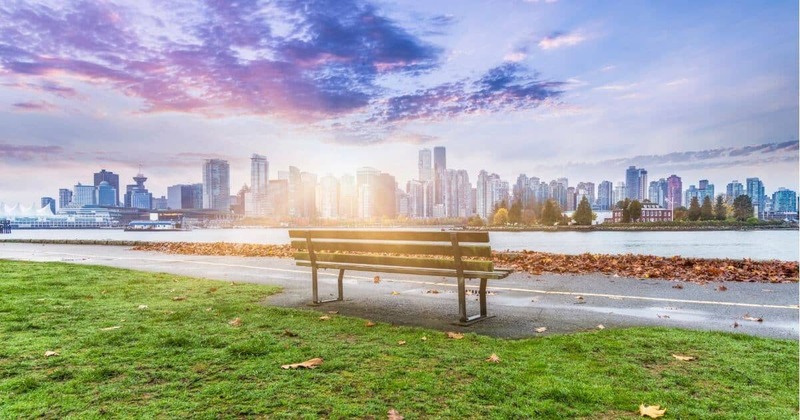 It is not necessarily that city councils and governments do not see the long-term financial benefits of smart city initiatives: many are simply facing hard financial times. Many local councils facing cuts cannot justify spending on initiatives where positive financial outcomes are not yet proven, as is often the case with both socially beneficial projects and new, disruptive technologies. They must therefore turn to ‘smart governance’ - where all possible community stakeholders, from big IT firms to the local grocery store, are involved in a project - or even more radical models of financing. This means relying on both public-private sector partnerships, facilitated by citizen engagement (as we saw above), and/or more radical funding methods, such as crowdfunding and volunteer-led initiatives. So, while engaging citizens is often seen as costly or cumbersome, in reality encouraging the rise of ‘smartivism’ can give local governments access to much-needed funding for smart city projects. If the next smart city (the third wave) is a "senseable city" focused on citizens, then we might say that this city capitalizes not only on technological ‘sensors’ but also on humans, as ‘smartivists’, and living ‘sensors’ of their environment. Encouraging the rise of the smartivist, who can preempt this third wave and take urban challenges into their own hands, is therefore key to driving innovation now. 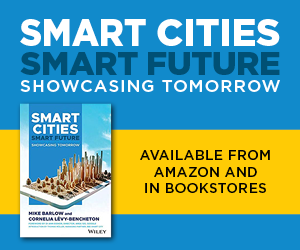 This will ensure that human ideas and experiences can influence not only current smart city strategy, but also how we define what exactly ‘smart’ means as we move into the future. “We need to leverage collective intelligence across the many different layers and subgroups of society, encouraging us all to become participative ‘bees’ in the ‘hive’ that is the modern city . Only through multi-stakeholder approaches, focused on the needs of the people, will we implement really effective ‘smart’ initiatives that change our cities for the better”, Bart Gorynski, Managing Partner at bee smart city concludes. 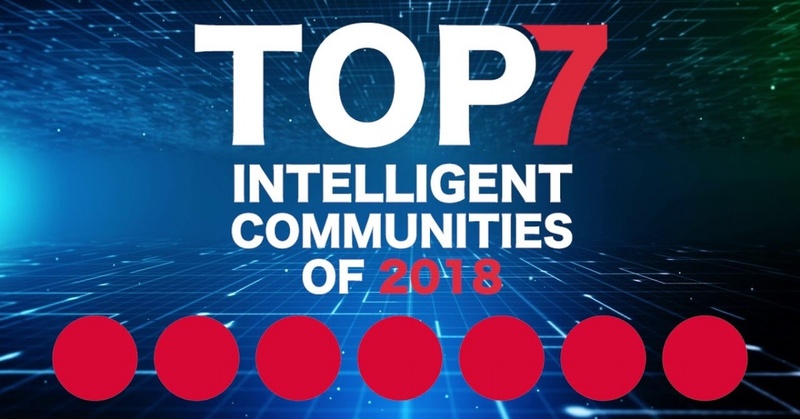 ...and more citizen-centric through contributing to our unique smart city solutions database. This is a crowd-sourced resource that relies on the active participation of people like you to make our cities and communities smarter. Collective intelligence drives the development of livable and prosperous smart cities and communities - for us and future generations. Join thousands of other 'smartivists' - Get involved now!